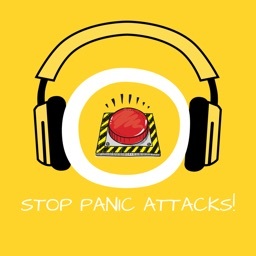 If you suffer from panic attacks, PanicShield can help provide relief. 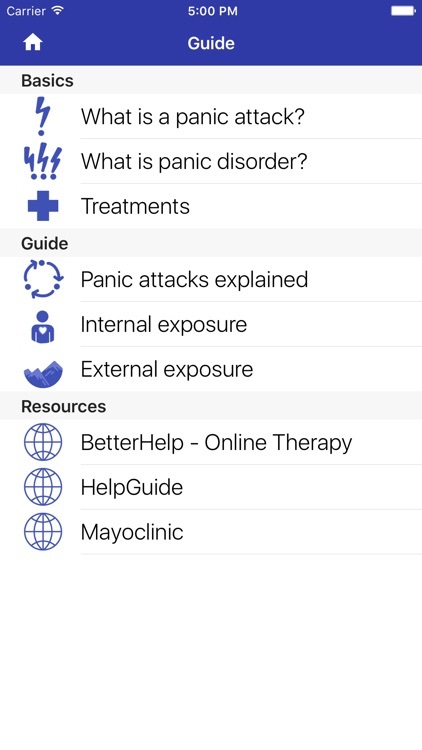 Guide: Learn about the mental mechanisms of panic attacks, how to use the other portions of this app, and find helpful internet resources. 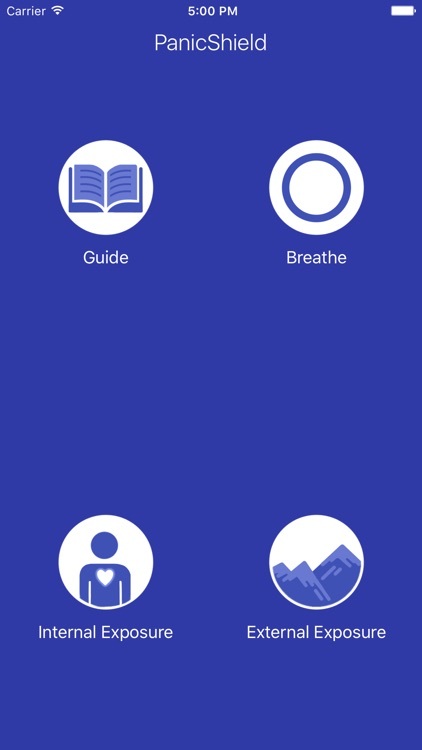 Breathe: A simple paced breathing app that can help calm you down before a potential panic attack or during a panic attack. 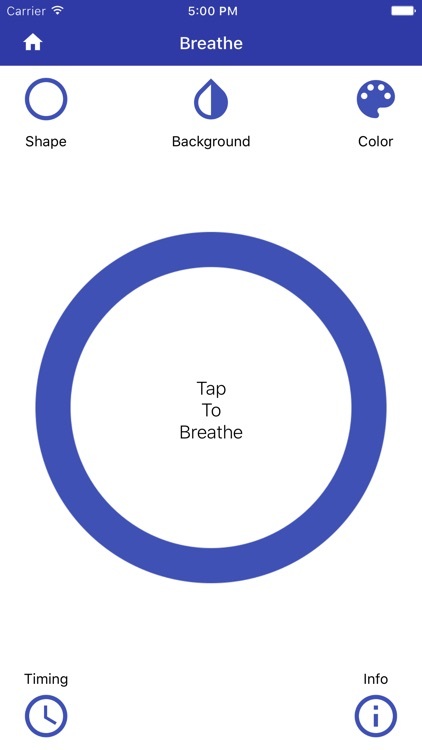 Simply breathe in and out as the circle grows and shrinks. 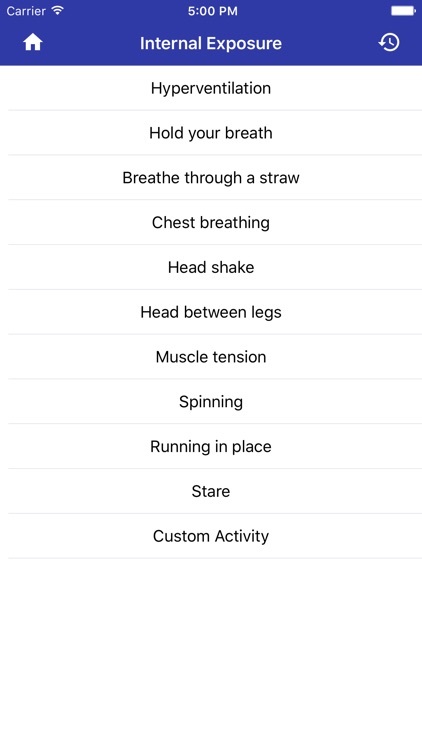 Internal Exposure: Train your mind to not be afraid of certain internal bodily sensations that you may associate with an imminent panic attack. 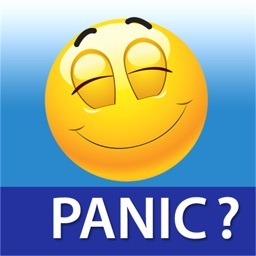 External Exposure: Train your mind to not fear certain external situations or activities that you may avoid out of fear of having a panic attack there. PanicShield was designed in collaboration with multiple mental health professionals. 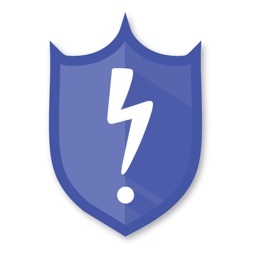 PanicShield is free and contains no ads or in-app purchases. Thank you for supporting our efforts with your positive ratings and reviews. Please send any requests, questions, or feedback via email to [email protected] and we will be sure to respond to each one. Disclaimer: This mental health application is not intended to be a replacement for treatment nor any sort of medical intervention. Treatment by a mental health professional is, by far, the best way to overcome panic disorder or other mental illnesses.